Is This The Best Arborist In Newcastle? SEO (Search Engine Optimisation) for websites with credit card payment shopping carts (online shops / product catalogues) is especially tricky. Get website design & development ideas and know-how here. If you don't know how to get a HTML form across multiple pages or if you're already nailing #1 in the SERPs for your big keyword - we hope you'll find something helpful! Who should you call when you have a hazardous tree encroaching on your home? If you need large trees removed from your property, how can you find out who is the best arborist for the job? Arborists undertake extensive training and regulatory testing to ensure they can safely and efficiently deal with even the most complicated tree problem. 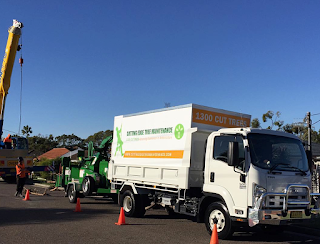 But with so many tree care companies throughout Newcastle and the Central Coast region, how can you identify which team offers the best services for your unique needs? Do they work to Australian Standard AS4373? Can they provide you with their Certificate in Arboriculture? Are they willing to provide you with contact details for their testimonials? Do they provide written quotes? When amateurs attempt to remove large trees not only do they present a severe risk to the personal safety of their staff and the general public but they can also cause expensive damage to your property. Qualified arborists know how to diagnose and treat major tree problems and disease. 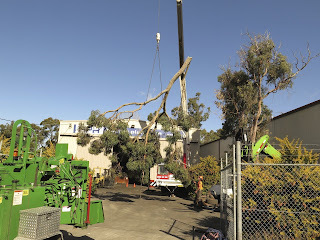 Their body of knowledge ensures that in a large percentage of cases they can provide treatment to the damaged tree that can prevent the tree needing to be removed. 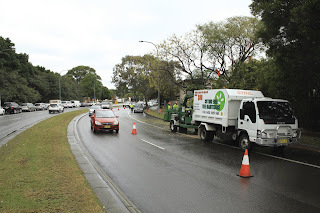 Are you certain that the tree removal company you are researching are professional arborists? If a company advertises their main service as tree lopping, that is cause to be worried! 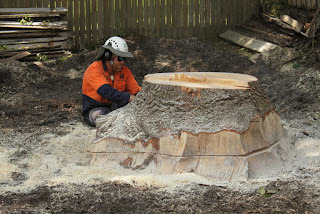 In the arborist community, it is widely known that tree lopping is indiscriminate branch removal performed by amateurs with a chainsaw and without any training. While it may seem like a simple solution, it can cause tree failure which poses a real risk and danger to property owners. What Is A Qualified Arborist? A specialist trained in the care and management of individual trees. 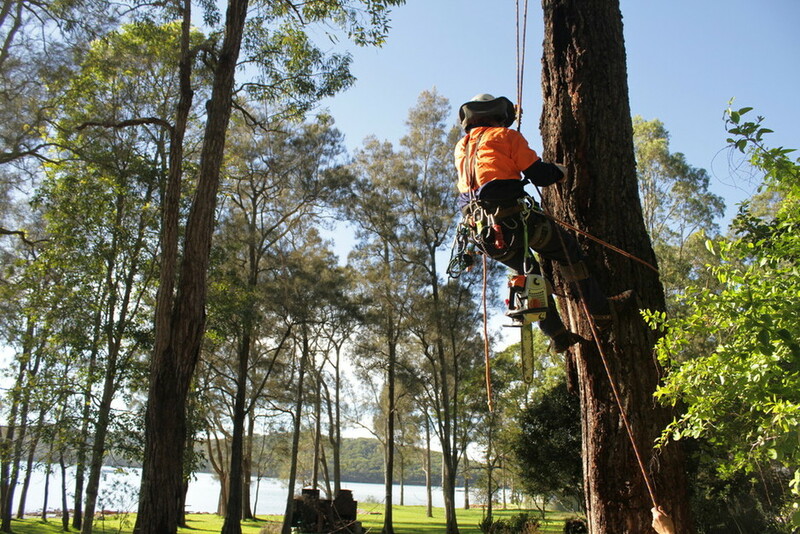 An AQF (Australian Qualification Framework) Level 5 qualified arborist is able to provide consultation, tree health care reports, arborist reports as well as tree management plans. Qualified arborists ensure their tree care procedures follow the standards found in AS4373.2007 Pruning of Amenity Trees. If you want the job done right, only engage the services of a fully trained and qualified arborist. Who Is The Best Arborist In Newcastle? There must be a reason why there are so many expertly landscaped properties and well-cared for trees in the Greater Newcastle Region. Ask around and you will continue to hear recommendation for one small but highly regarded tree care company – Cutting Edge Tree Maintenance. 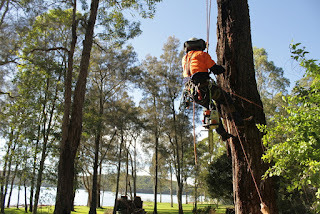 For a free tree care quote visit the arborist Newcastle website. 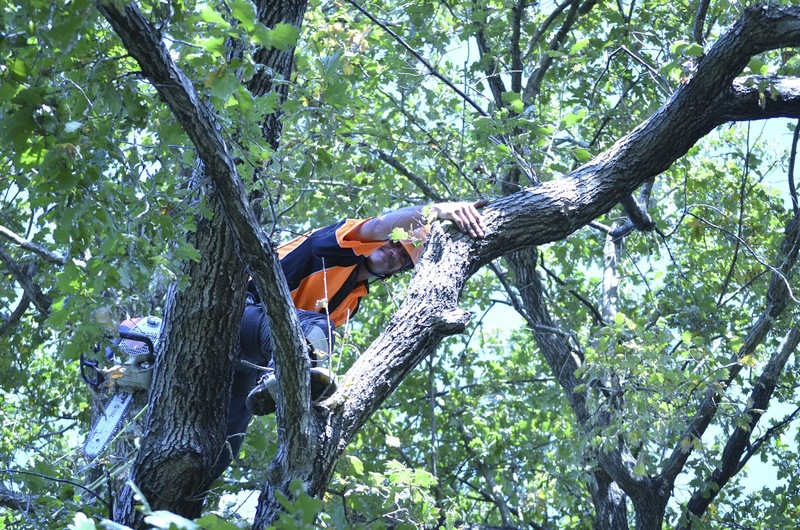 This dynamic team of arborists and industry technicians provide the highest-standard of arboriculture in the region. 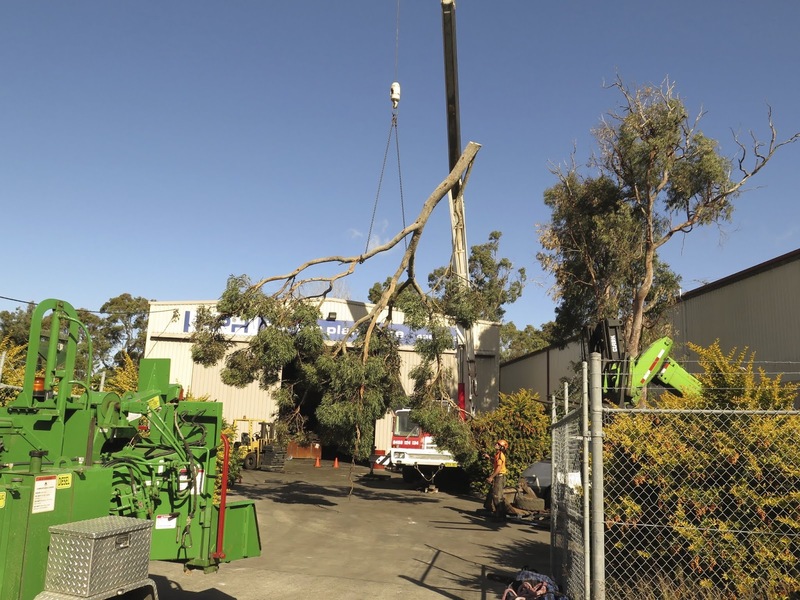 Using advanced machinery and safety equipment, Cutting Edge Tree Maintenance provides a reliable and professional service for strata-titled, residential and commercial properties. One of the reasons why so many property managers in the region love the reliable services of Cutting Edge Tree Maintenance is their commitment to always adhere strictly to the Guidelines for Hiring Tree Services and Arboricultural Consultants in Lake Macquarie, Newcastle and Surrounding Suburbs publication. John Rickards is the owner of Cutting Edge Tree Maintenance and is renowned for offering friendly and helpful assistance. Give John a call today to discover the good-old-fashioned service and advice that ensures that the team is constantly recommended by past customers. With an unrelenting passion for providing class-leading services and ensuring each property is looking its very best, Cutting Edge Tree Maintenance offers reliable services that you will be happy to recommend to your neighbours and friends. 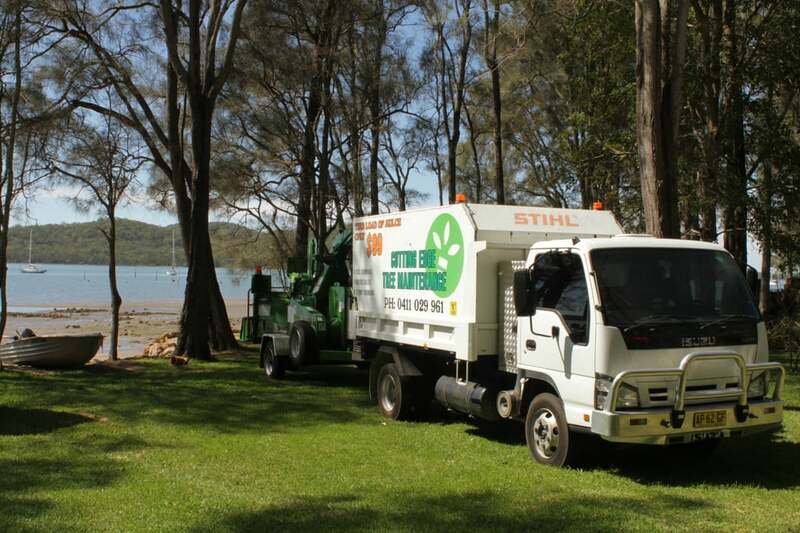 Servicing all suburbs in Newcastle, Lake Macquarie, Port Stephens and the Hunter Valley, Cutting Edge Tree Maintenance are your local arborists! If you need urgent tree removal, visit the tree removal Lake Macquarie website for fast response. With comprehensive Workers Compensation and Public Liability, Cutting Edge Tree Maintenance takes the stress and worry out of tree removal. Make a savvy decision and rely on the team with a reputation for getting the job done without incident. No matter the size of the job, this is the team that can handle it. Visit the Cutting Edge Tree Maintenance today to request a no-obligation tree removal quote for your property in Newcastle, Lake Macquarie or Port Stephens. For the perfect balance of competitive rates and professional service, Cutting Edge Tree Maintenance offers best in class results. What Do Customers Say About Cutting Edge Tree Maintenance? Locally owned and operated, Cutting Edge Tree Maintenance is ready to solve your tree problems. Call today and get your local arborists onto the project. Visit the company website for a free quotation. Where Is The Best Sydney Hostel? Where Is Sydney’s Best French Restaurant? Where Is The Best Organic Supermarket In Sydney? Are These The Best Makeup Courses In Sydney? Is This The Best Sydney Gutter Cleaning Business? Tip: Contact as many SEO and Website Development companies as you can handle. Their answers to your questions, especially regarding the 'art' of Search Engine Optimisation, will both educate and empower you.